Change multi-word verb phrases to single descriptive verbs. A good, strong verb is always preferred over a weak verb with an adjective. Replace verb phrases with single action verbs wherever possible. For example, what single verb could you use to replace “walked slowly”? (stalked, straggled, ambled, strolled, wandered, lumbered, padded, plodded, trudged) How about “walked quickly”? (barreled, bustled, darted, hurried, jogged, raced, ran, scurried, sprinted) Each word carries a slightly different connotation. Rather than say someone “began to” do something, just show them doing it. Instead of telling the possible (“He could sense that nobody believed him”), show the actual (“He sensed nobody believed him”). Instead of “He decided to go,” just write “He went” . . . unless he decided to go and then didn’t. Kathy Ide is the author of Proofreading Secrets of Best-Selling Authors and the Capitalization Dictionary. 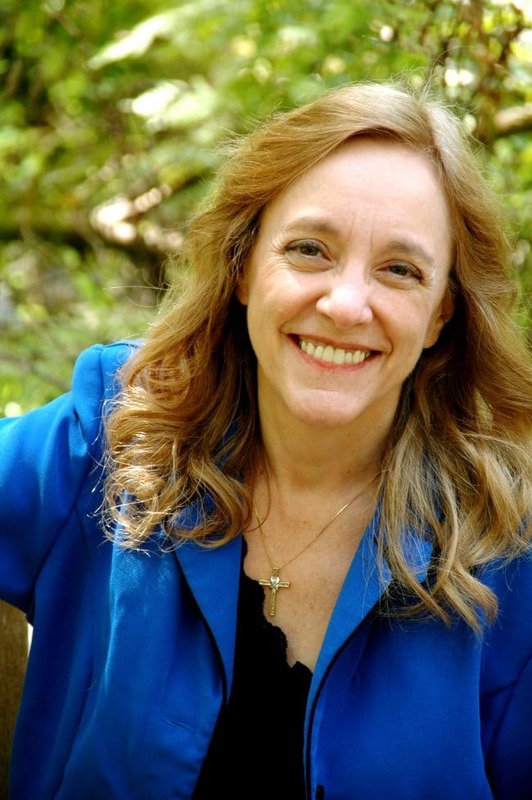 She is also a full-time freelance editor and writing mentor, and director of the SoCal Christian Writers’ Conference and the Mount Hermon Christian Writers Conference. 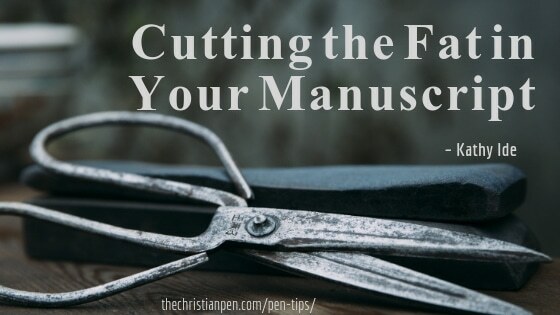 She is a co-owner of the Christian Editor Network LLC and founder of the four divisions that comprise it: Christian Editor Connection, The Christian PEN: Proofreaders and Editors Network, PENCON, and The PEN Institute. To find out more about Kathy, visit her website.